Sony HDR-SR5E camcorder 40gb recover deleted video - nothing else was written to camera after deletion. Thanks for the recovery - payment has been sent. 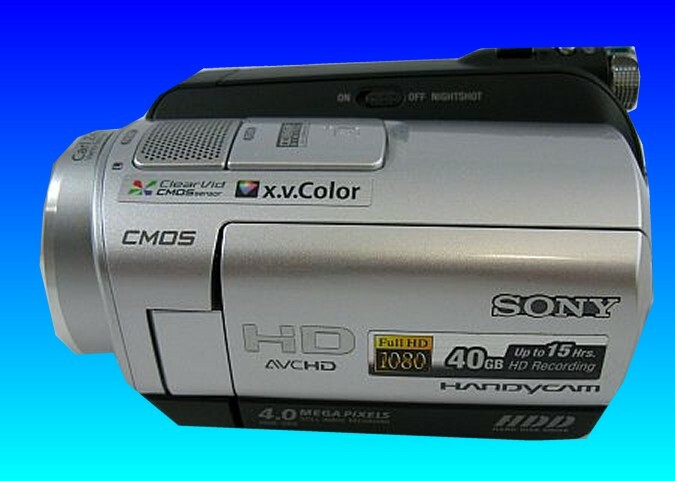 If you need a Sony HDR-SR5E camcorder handycam 40gb recover deleted video service, then contact our friendly company. Sony HDR-SR5E camcorder 40gb recover deleted video - nothing else was written to camera after deletion. Thanks for the recovery - payment has been sent..